The fourth annual Axedale Quick Shear and Wood Chop Family Fun Day was held on Saturday January 2017 Even though the day was extremely hot, the volunteers were enthusiastic and many local community members and visitors attended. The shearing and wood chopping was very popular, as always, with participants coming long distances to compete for prize money. The market stalls, selling locally crafted goods were well patronised by eager shoppers. Children’s activities which included face painting, were very well organised, and seemed to be very busy. The ever popular animal farm and jumping castle looked to be extremely well patronised. There were many entries in the photography competition, including a large number of entries from students in the schools section. A new event this year was the Beaut Ute competion, which created much interest. The Quick Shear gives the opportunity for local community groups to come together and have fun, and at the same time, raise funds to be used to improve Axedale and it’s ammenities. 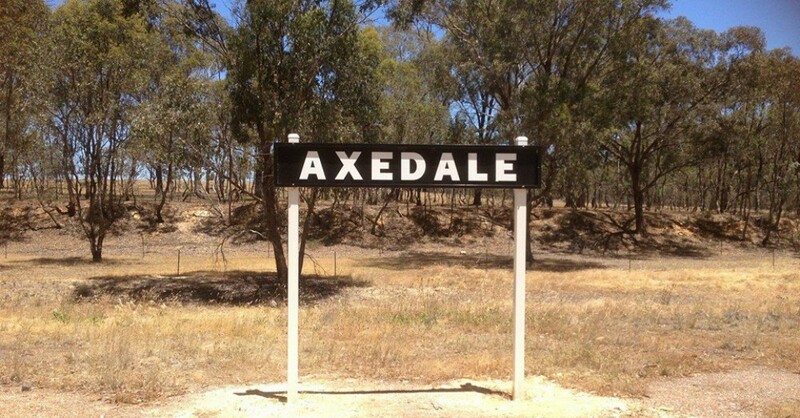 The organisers should be very proud of this fanastic event that has become a much looked forward to fixture on the Axedale community events calendar.